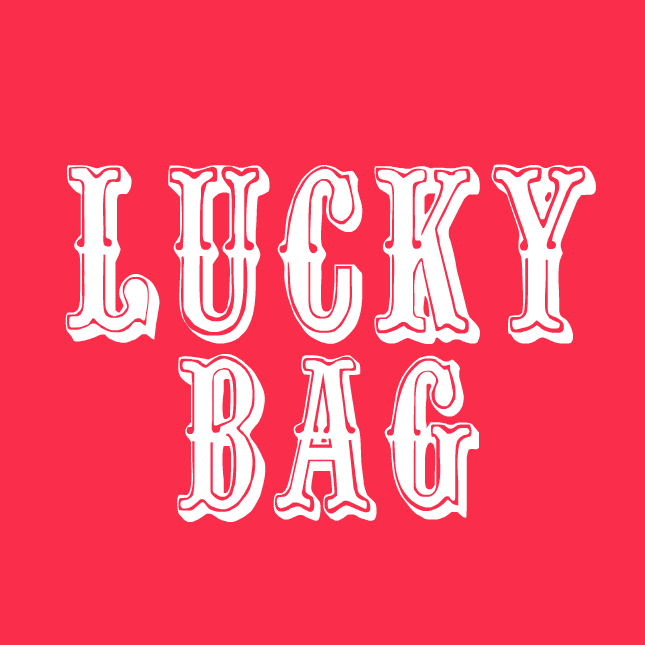 Omiyage Blogs: Lucky Bags Are Here! A little bit late - but no less lovely - our 2014 Lucky Bags have arrived in the shop! I snapped a few pictures while I packed so you could have a sneak peek at the goodies inside. 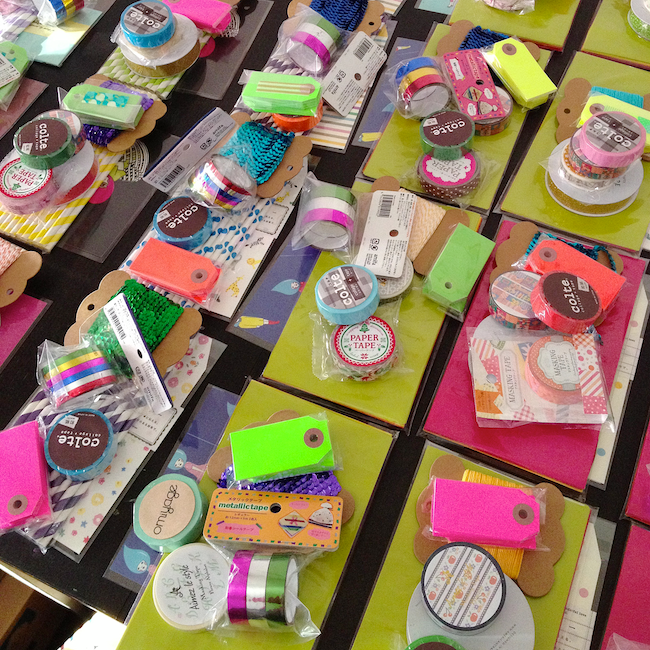 Cute stationery, packaging / party supplies and lots of pretty tape! Like surprises? You'll love Omiyage's Lucky Bags. 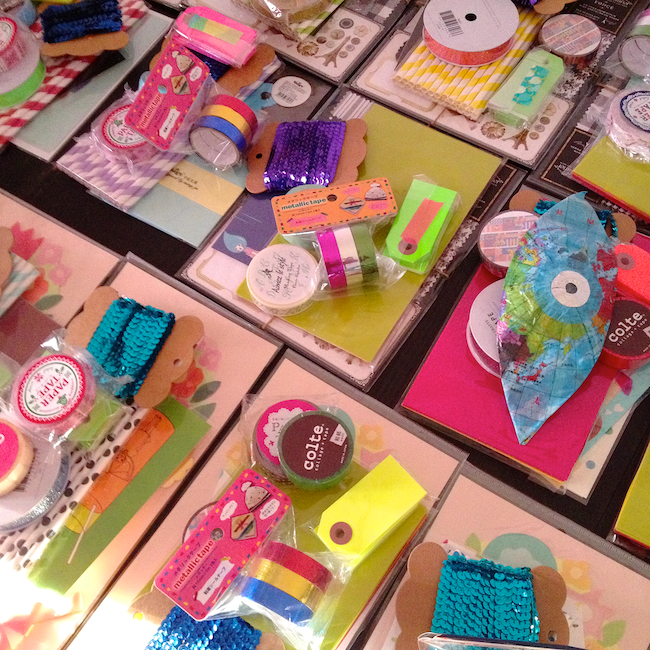 Kind of like the goody bags of your youth but with fewer candy necklaces and more cute + useful goods! Inspired by Japanese fukubukuro, our Lucky Bags will help you start the new year with cute & colourful flair. They're always really fun to put together! Oh dangit. silly me for not looking earlier. About much would postage to Australia be?